Get Your Bird On at Ottawa! ﻿Birds. Tours. Food. Arts & Crafts. Join Us. 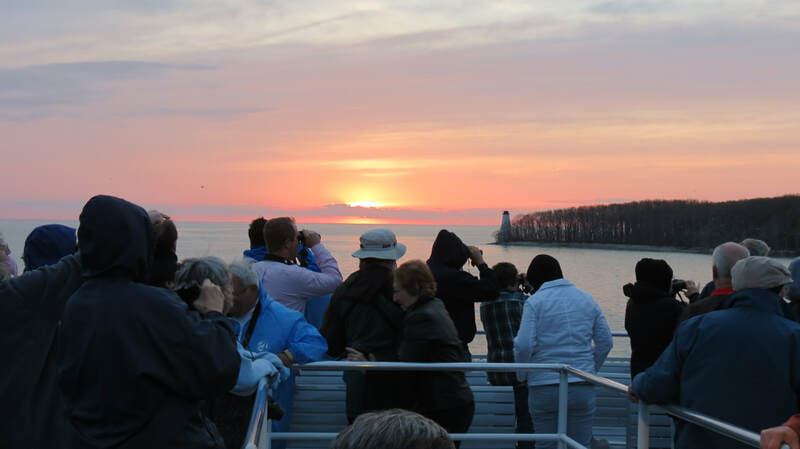 Cruise leaves from Port Clinton, Ohio on the Jet Express and will travel around West Sister Island National Wildlife Refuge. West Sister Island NWR is located 9 miles off shore and is the largest great blue heron and great egret rookery in the U.S. Great Lakes! Tickets are $60. ​Proceeds will help to support Friends of Ottawa National Wildlife Refuge. Join us for a fun evening of bingo to win incredible conservation-themed prizes! 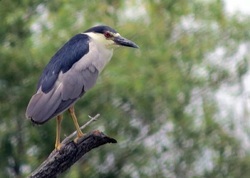 Bird Bingo will be held at the Carroll Township Hall, not far from Ottawa National Wildlife Refuge. Tickets are $40, and space is limited! 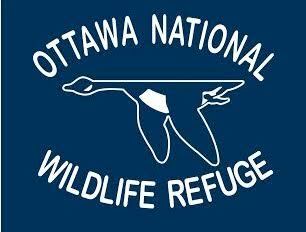 Proceeds will help to support Friends of Ottawa National Wildlife Refuge.